EKO-LAS DOBIEGNIEW has been operating since August 2003. 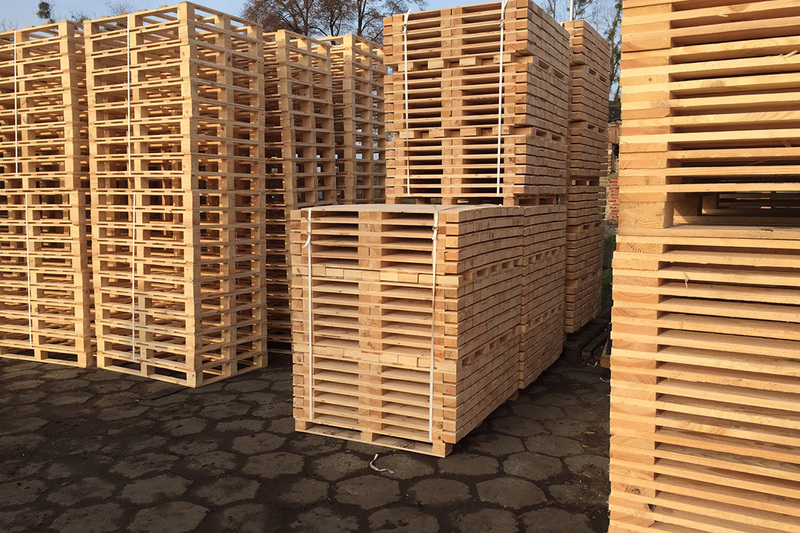 We specialise in manufacturing wooden packaging, in particular single-use pallets used in e.g. construction, food, electronics, and paper making industry. 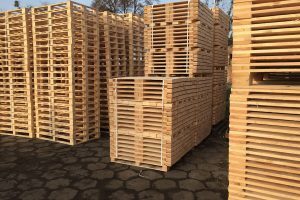 We also produce pallets according to customer's specifications, we provide advice on designing and choosing pallets according to their quality and materials (we want to optimise the cost per pallet). 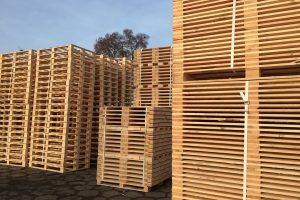 In 2011 we obtained IPPC / ISPM certificate no. 15:2009 - No. 627-BDZ issued by the Wood Technology Institute in Poznań. Our assigned number is: PL – 08 360. Our customers receive a document confirming compliance of the batch with the requirements of the IPPC standard with every purchase. 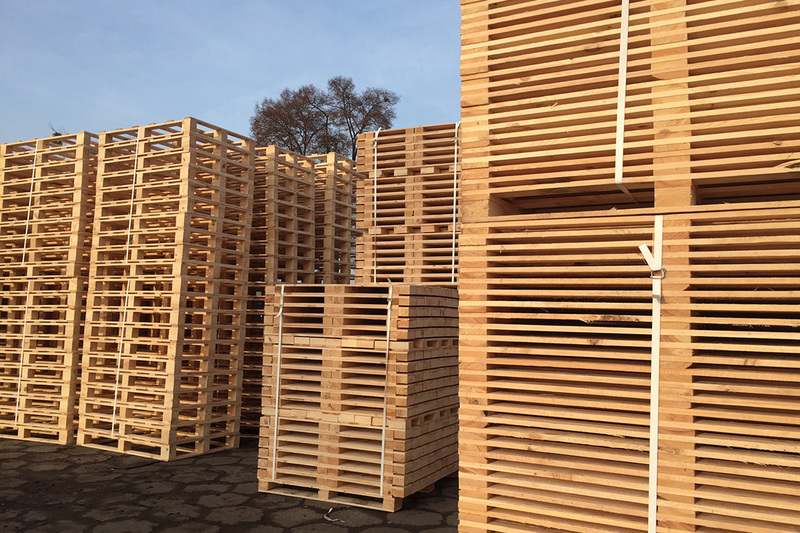 We purchase the majority of the raw material from State Forests. It is 100% PEFC certified. We are a creative company, open to current market needs. Our employees are qualified professionals, we have modern machinery which undergoes successive modernisation. 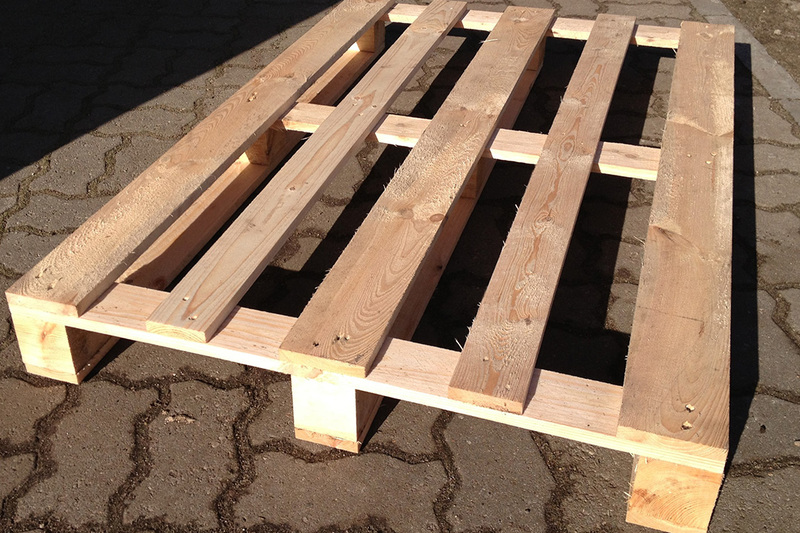 This allows us to manufacture products of the highest quality. The company has its own fleet (MEGA type trailers) which allows us to deliver purchased pallets straight to the recipient.